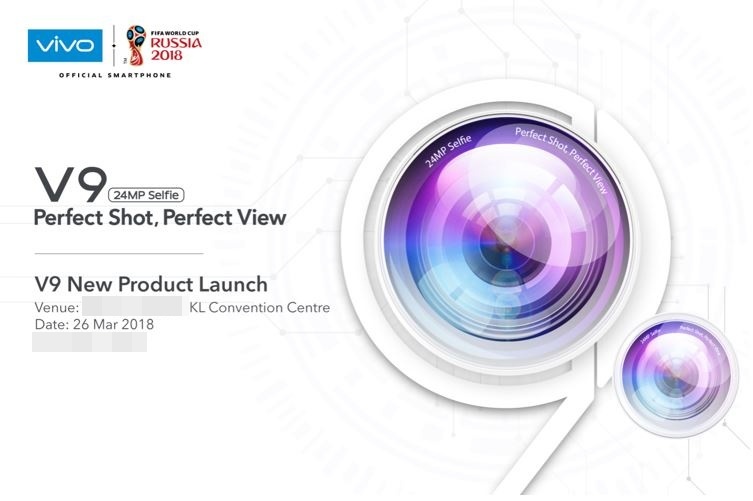 the vivo V9 has been leaked extensively over the past few weeks, and we now know when it’s arriving in Malaysia. Set to be launched here next week on 26 March, vivo’s upcoming mid-range smartphones sports a rather intriguing design: a display notch. 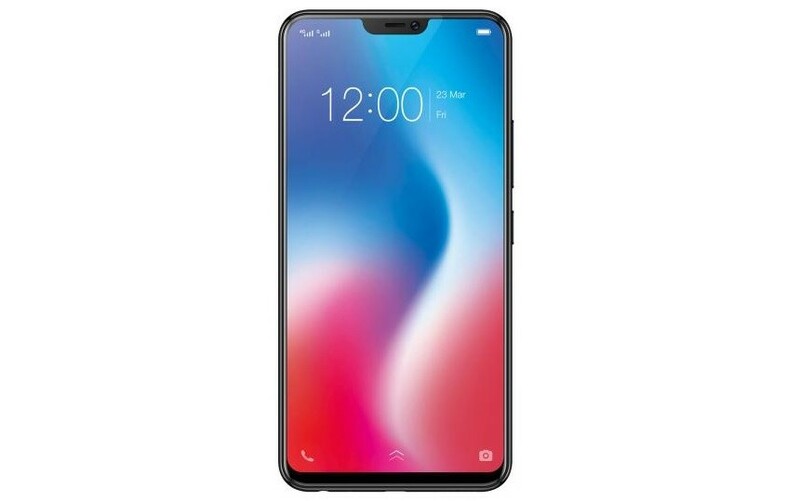 Keeping in trend with many other smartphones launched after the iPhone X, the V9 will feature a notch at the top of its 6.3-inch display. Much like Apple’s offering, the V9 will also feature a 19:9 display, although the resolution is said to be lower at 2280 x 1080. Aside from that, it will possibly feature a mid-range Qualcomm Snapdragon 626 chipset too. 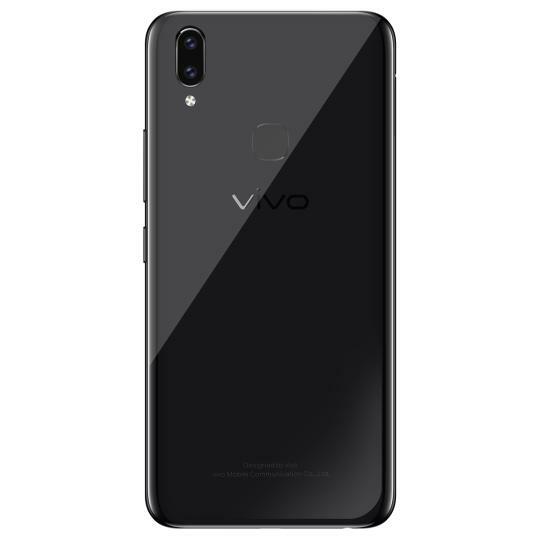 Other leaked specifications of the vivo V9 include 4GB of RAM, 64GB of expandable storage, 16MP + 5MP rear cameras, a 24MP front-facing shooter, a 3,260mAh battery, and Android 8.1 Oreo out of the box. Interestingly enough, even though it’s a mid-range smartphone, the V9 can possibly record 4K videos too. Once the vivo V9 is launched in Malaysia next week, it’ll be one of the first Android smartphones with a display notch to arrive on our shores. The only question that remains now, of course, is exactly how much the device will be priced at here.